The Court of Criminal Appeals has suspended a criminal defense lawyer, arguing that he filed motions to stop executions too late. The move is part of a ongoing feud in Texas between such lawyers and judges who rule on their claims. Dow filed an appeal and a call for a stay seven days before the execution. The court said he should have filed it the day before. The court has explicitly said the deadline is seven days before an execution, but in practice, attorneys know that they must have it in eight days before. It wasn’t the first time Dow had clashed with the court over deadlines. One evening in October 2007, shortly after the U.S. Supreme Court agreed to review Kentucky’s lethal injection protocol, Dow and his colleagues raced to write a new appeal for their client Michael Richard. As they worked to argue how the Kentucky case mirrored their own, they later said, their computers broke down, and they asked the Court of Criminal Appeals to wait 20 minutes after its 5 p.m. deadline so they could deliver the appeal by hand. “We close at 5,” was the response by the court’s head judge, Sharon Keller. Those four words became a rallying point for the death penalty’s opponents and made her a villain (“Sharon Killer”) in newspaper editorials across the country. The National Association of Criminal Defense Lawyers sent a complaint about her actions to the Texas Commission on Judicial Conduct. Dow filed a motion to stay Paredes’ execution at 12:37 p.m. on Oct. 21. 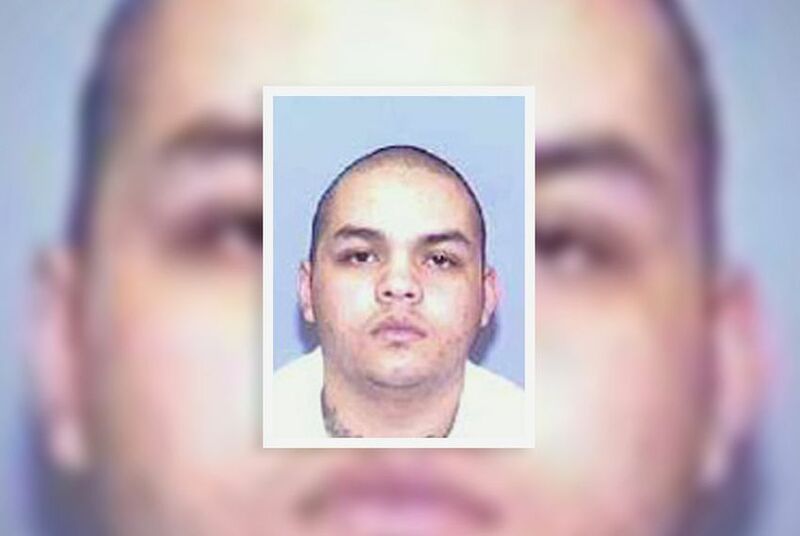 The execution was set for Oct. 28 at 6 p.m. It was more than seven days in advance, but violated the rule’s example. Pull out a calendar if you find this all a bit confusing.